ALL SEASON 4-WHEEL DRIVE ON DEMAND!! Clean Carfax Report with Buyback Guarantee!! Back-Up Camera!! 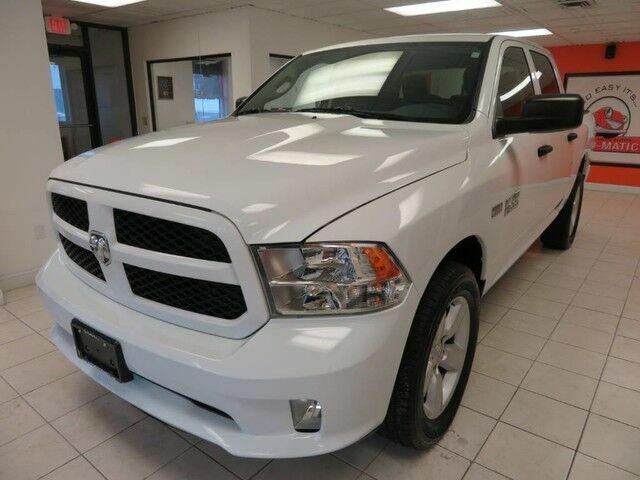 2014 RAM 1500 Express Quad Cab 4WD Pick-Up, 5.7L V8 HEMI, White with Gray Interior, features AM/FM CD/MP3 with Aux Input, Air Conditioning, Electronic Stability Control, Power Locks, Windows, Mirrors, Cruise Control, Fold-Up Rear Seats, Fog Lights, and Alloy Wheels. Just Serviced, Automatic Certified!